Sign up and become one of our monthly donors! Why not sign up to make a regular monthly donation to Pharmacist Support? As we approach the end of our big anniversary year, it’s time to reflect on the last 175 years of support that the charity has given, and how we continue to respond to the needs of pharmacists today, providing relevant and effective support to those in the profession. It’s also a time to plan for the future, and setting up a regular donation by direct debit to Pharmacist Support is a great way to ensure that future generations of pharmacists and their families, students of pharmacy, pre-registration trainees and former pharmacists will be able to access our free and confidential support for years to come. But why are we asking for a regular gift? 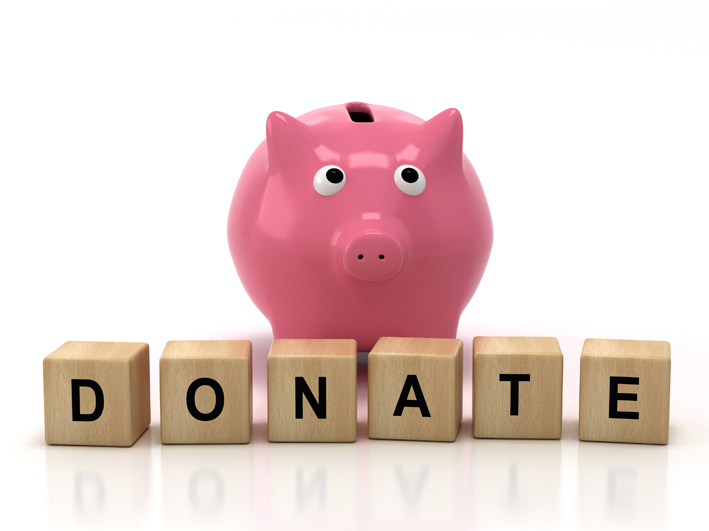 Both regular monthly donations and one off donations are vital in our work to support those in the profession who through circumstances often beyond their control – be that personal illness, disability or other life changing events – have required much needed help and assistance. All donations we receive mean that we can support those people who are most in need. The additional benefit of regular monthly donations from our supporters is that they allow us to plan for the future, because we know we have steady and stable funding to rely on. These donations allow us to carry out our long-term vision, have a lasting impact and also mean that we will have essential funds ready for emergencies when they happen. Why are we asking for a regular gift? So that we can provide support for people like Ewan. I, like so many others, had been living with the financial crutch of credit cards. When medically retired, unable to walk and wheelchair bound at only 32 years of age, the repayments became hard to bear. Pharmacist Support gave me a grant that helped with my debts referred me onto a specialist debt advisor, and provided me with much needed disability aids to help manage my bed-sores. My life would be so much more difficult without Pharmacist Support. Their help is invaluable, financial, practical and, best of all, reassuring. Pharmacist Support helped Ewan to get the support he needed. With a regular monthly donation we can make sure that we are here to support other pharmacists like him. I’m worried about committing to a regular gift. What if my circumstances change? If your circumstances change, you can amend, stop or restart your direct debit at any time. You can do this by contacting your bank or giving us a call on 0161 441 0317. Pharmacist Support has been helping people like Ewan for 175 years, and demand for this assistance has been growing year on year (you can see just how in our most recent Annual Revew). We rely entirely on donations and want to continue to provide our support to pharmacists and their families, former pharmacists, MPharm students and pre-reg trainees as long as it’s needed. To achieve that we need your help. £20 a month provides a package of support and enables the purchase of specialist equipment for someone like Ewan to make life a little more bearable.